As we approach the latter half of 2017, it’s safe to say that taking orders online generates significantly more revenue for your restaurant. It’s now such a well-established fact that we really don’t even need to look at the studies, statistics and numbers anymore to prove the value of online ordering. The real question, now that we know it is a great revenue booster, is whether or not online ordering is also boosting your bottom line. Just because a revenue stream brings in additional money doesn’t necessarily mean that you aren’t spending more on maintaining that revenue stream than it’s bringing in on the balance sheet every month. Every owner and restaurateur definitely knows that the profit conversation is the one worth having. How do you know that your online ordering system is really earning profit and not cutting into your profit margin? Let’s take a look at your current costs for your online ordering system and do some simple arithmetic regarding profit and loss. 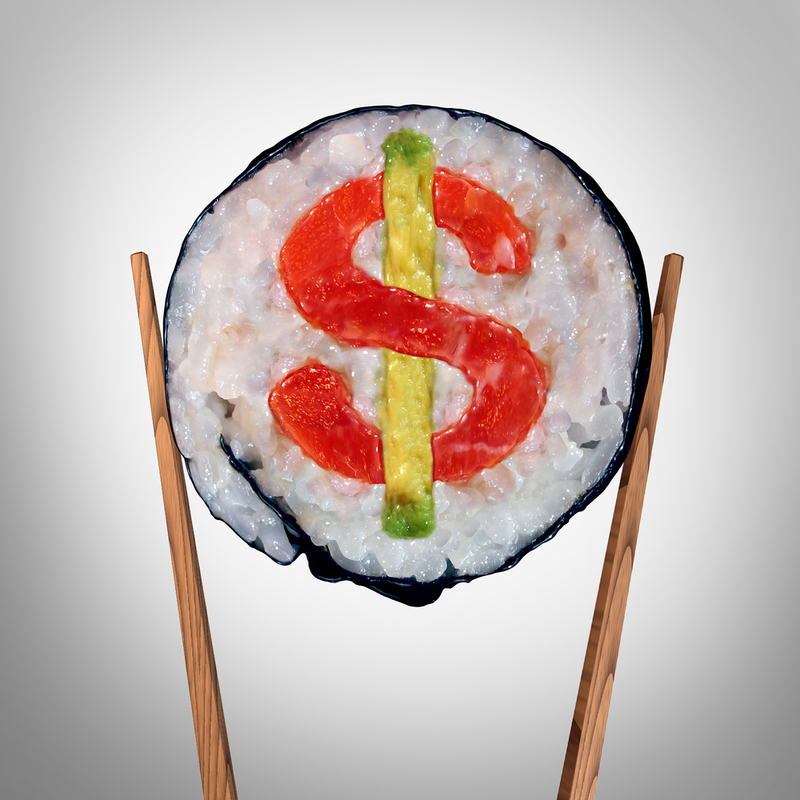 How Much Is Your Online Ordering Model Costing You? Current marketing research definitely shows significantly increased customer satisfaction and loyalty when online ordering is fast and easy to use. This is particularly true among the millennial professional market, whose members have adopted online ordering as their go-to method for making sure that mealtime fits neatly into their busy schedules. However, how much are you shelling out every month for those online orders to a third party in service fees? While the above description may refer to your service provider in a rather negative way, their service fees are a necessary evil if you want to compete for that millennial professional market. It is only reasonable to expect that if you engage an independent third party to process and accept your online orders from a website or an app, these service providers will charge a fee per order in order to earn their living. However, if you take a significant number of orders online each month, those fees can add up quickly and eat away at profit margins. More orders significantly increases your output and revenue sharing with your online order service provider, reducing your bottom line. So just how much is “The Devil’s Cut” for your business every month? Take your average pre-tax total per order and deduct your online ordering service provider’s percentage. Now, deduct from that total the average cost of discounts and promotions to draw in new customers online and encourage those digital orders. Got that total? Next, subtract your average cost to your business per meal plus cost of preparation, including paying your staff. How much is left of that average price? Whether you are in the black or hemorrhaging money, more than likely that final net profit number will either render your business unsustainable or be far less than what you need to grow your business. So, what do you do now? Raise prices? Cut online ordering? Do away with specials and discounts? The answer is none of the above. There is a far more elegant and simple solution to this problem despite its complexities. Instead of engaging a third party service that you pay per order for online processing and order collection, you should instead invest in having your own secure online ordering system custom-built for your business that will not require you to share a piece of every order. Instead, you’ll pay a fixed cost every month for updates and security, as well as routine maintenance and improvements in point-of-sale integration and mobile device optimization. You can even have an app custom-built for your restaurant that handles online ordering directly from smartphones, which would offer the same convenience as third party online ordering service providers without the per-transaction cost to your business. There is no reason to sugarcoat the drawbacks of a custom online ordering system. 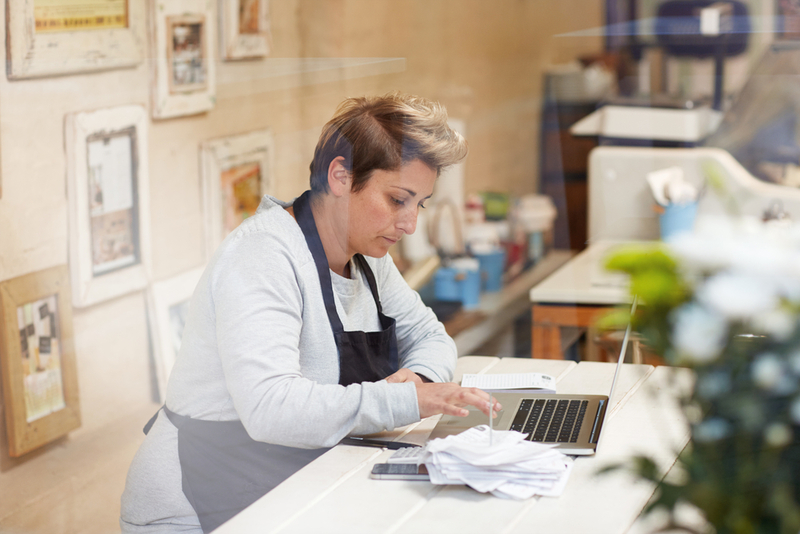 There is usually a higher upfront cost for configuring and designing your own service, but consider the long-term savings to your business by keeping more of your profits with every order, and you will more than recoup your investment in no time. Some owners are hesitant due to the monthly fees, but when you remember that your online ordering costs are fixed, rather than variable, it is a much more viable financial option for most restaurants. Whether your take 20 online orders or 200 in a week, your cost remains the same, boosting that bottom line and providing your business with a long-term cash cushion from profits that will help sustain you through expansions, changes and even slow-downs in revenue. From a business standpoint, it makes far more sense to preserve profit with a monthly flat rate than to pay per order. Overall, you can’t give up online ordering altogether just to save money. You would sacrifice far too much vital revenue that your restaurant cannot afford to pass up with the competitive nature of the food service industry. However, if you can get your costs under control via a flat-fee online ordering system that doesn’t take a cut of each transaction, you can not only make online ordering work for you, but you can also turn more of a profit every month thanks to the minor inconvenience of an up-front cost and the long-term benefit of a flat rate for your online ordering services. 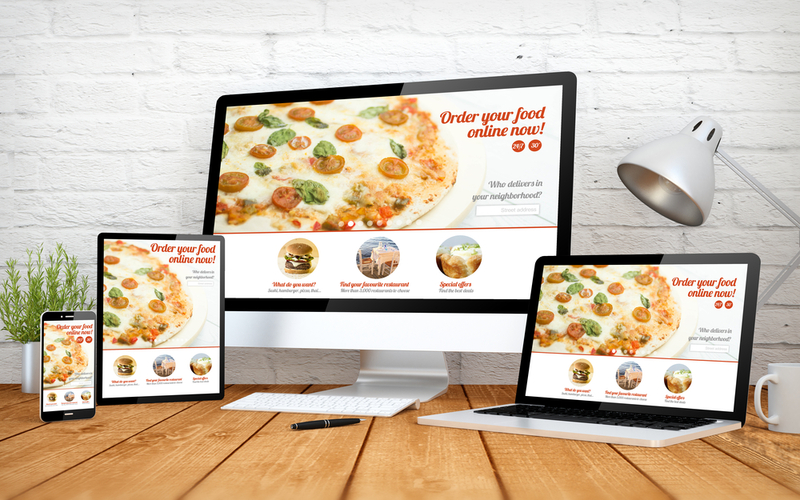 Give it some thought, and after you run the numbers for your business, look into your options for a customized online ordering system for your restaurant.